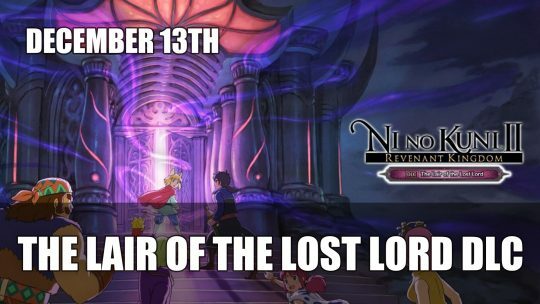 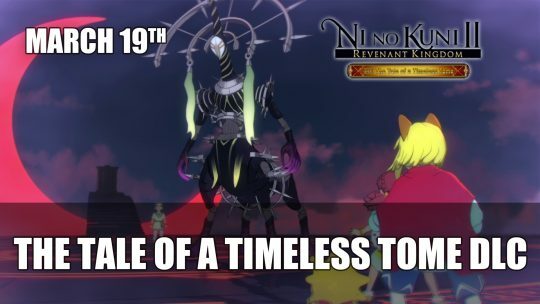 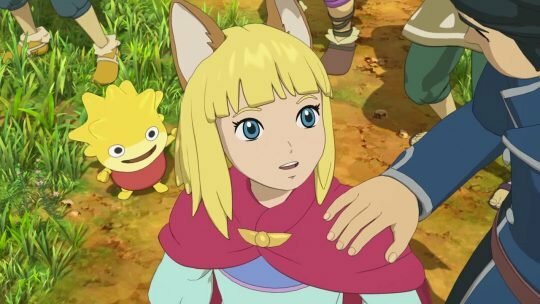 A new DLC has been announced for Ni no Kuni II called The Tale of a Timeless Tome, which releases this March! 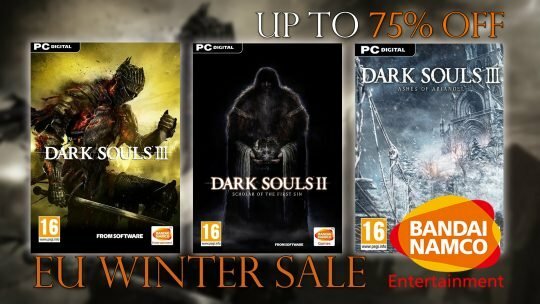 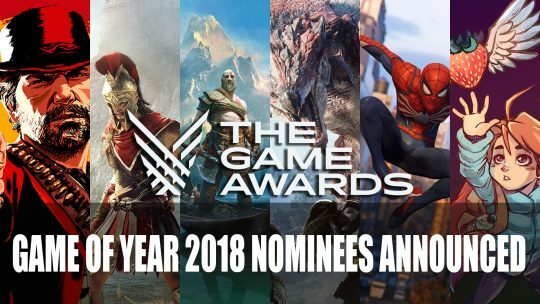 The winter sale is on for Bandai Namco in Europe, snap up some deals with our sales roundup including Dark Souls III and more! 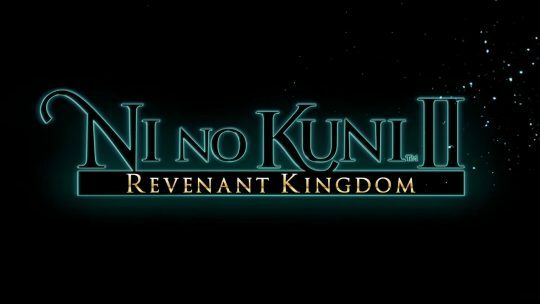 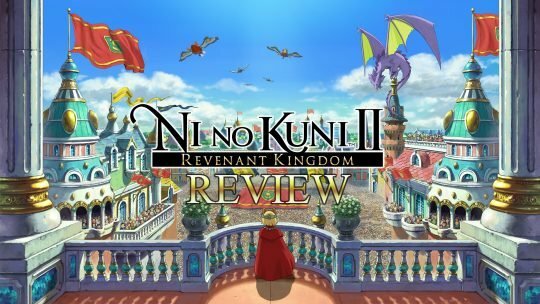 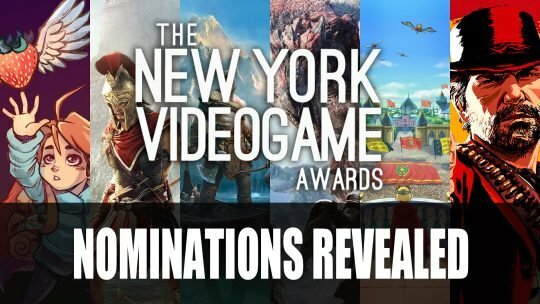 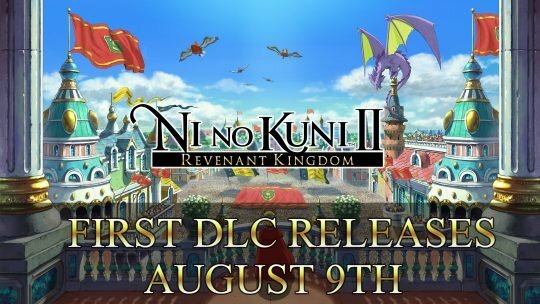 Some details of Ni no Kuni 2’s season pass have been revealed including release date, more details here!